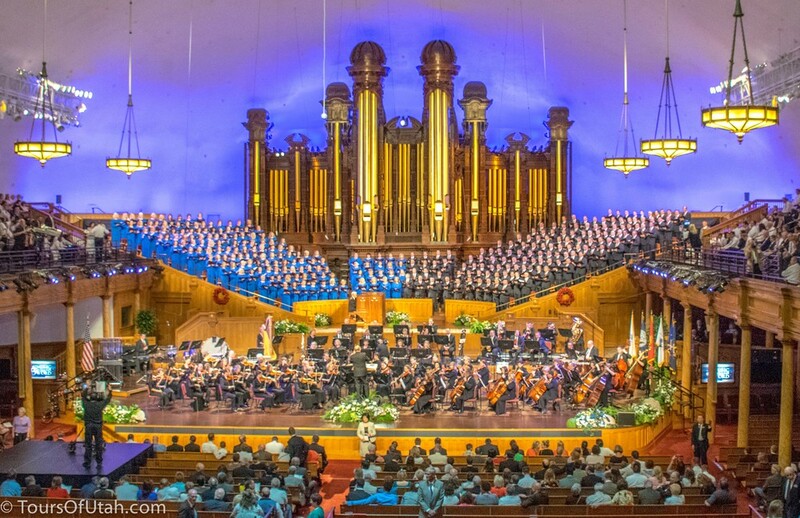 Combine the two best experiences in Salt Lake City! 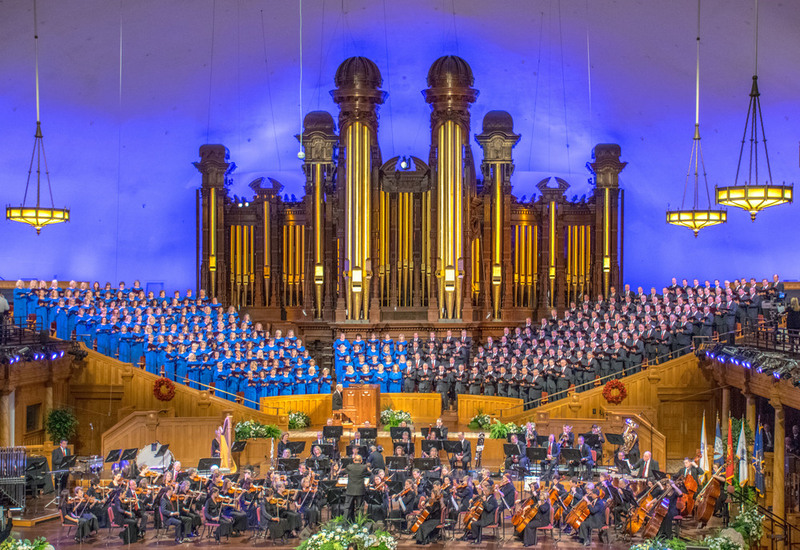 Experience the world-famous Mormon Tabernacle Choir combined with the bestselling Salt Lake City Deluxe Tour. 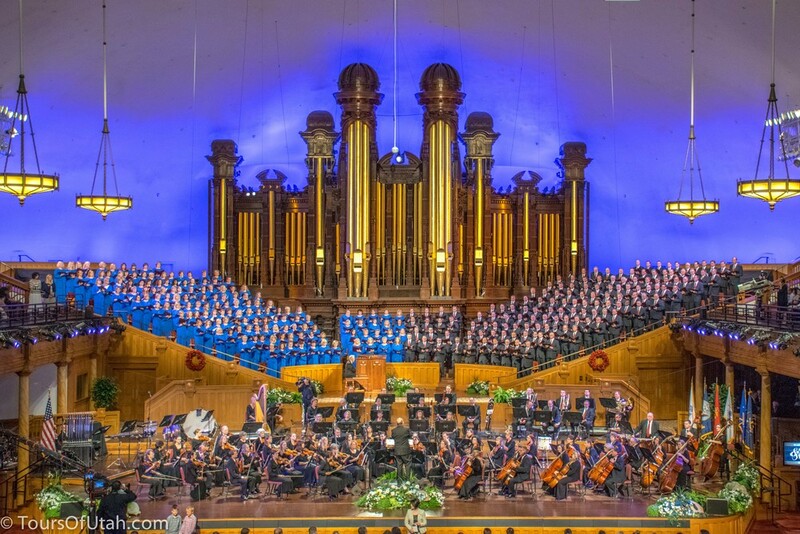 One of the largest and oldest choirs in the world, the Mormon Tabernacle Choir has won countless awards and performed at the inaugurations of six U.S. Presidents. Music and the Spoken Word is the longest continuously running network broadcast in the world, since 1929. 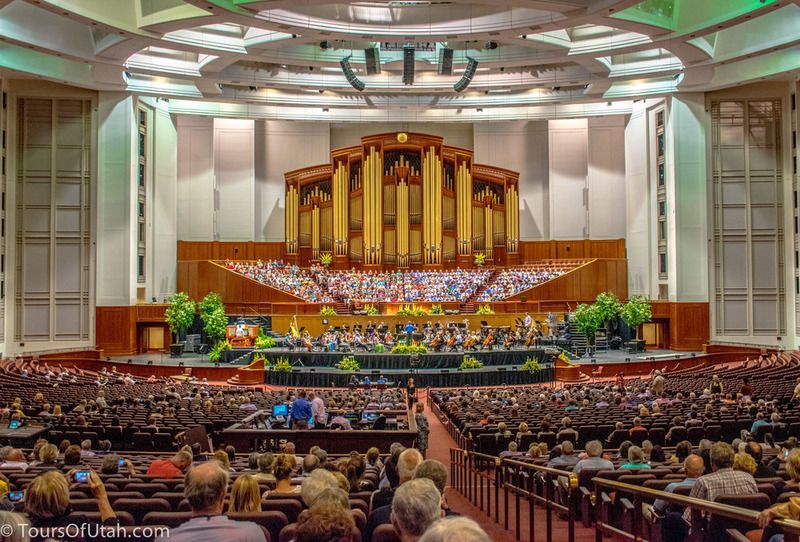 Mormon Tabernacle: built in 1867, home of the world renowned Mormon Tabernacle Choir and one of the largest pipe organs in the world, 11,632 pipes!